9. 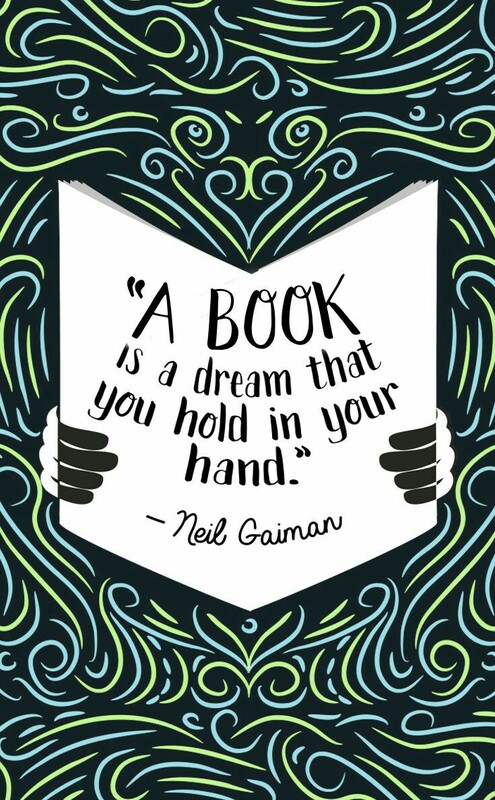 Last Book, Present book. 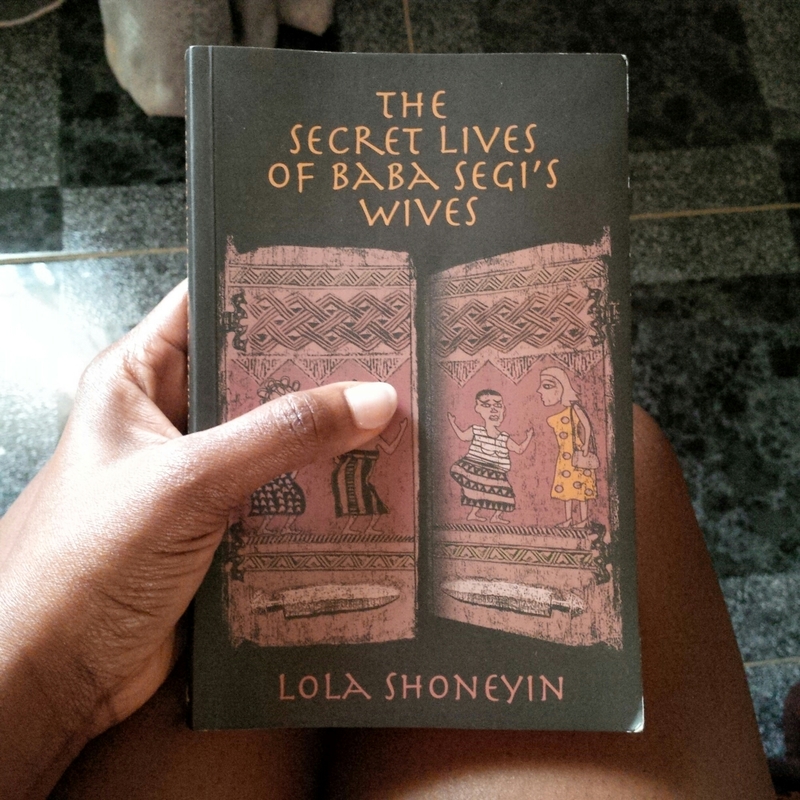 So the last book i read was “The secret Lives of baba Segis wives“by Lola Shoneyin. 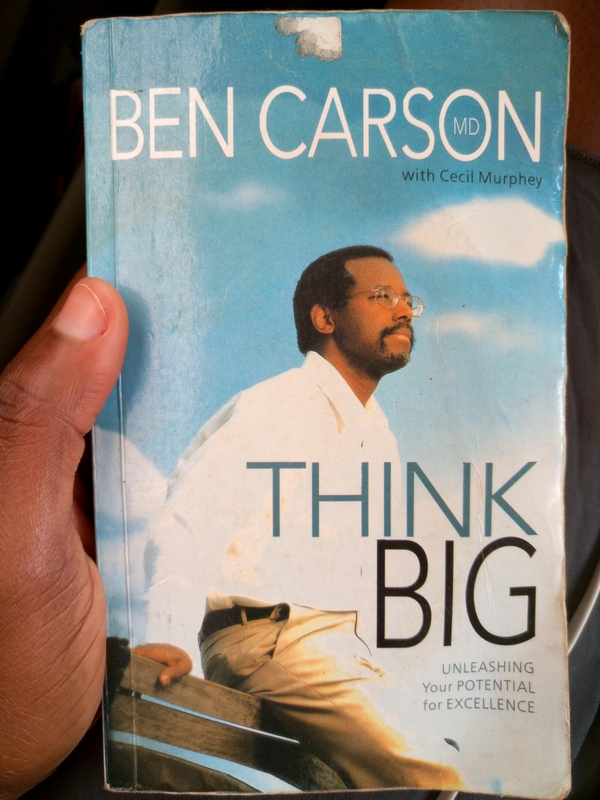 Well, now im reading “Think big” by Ben Carson. Read one of his books gifted hands a lonnnnnng time ago..more than 10 years ago. So it was quite interesting seeing this with a friend. Im at the second chapter…where sonya “Bens mom” tells her story….